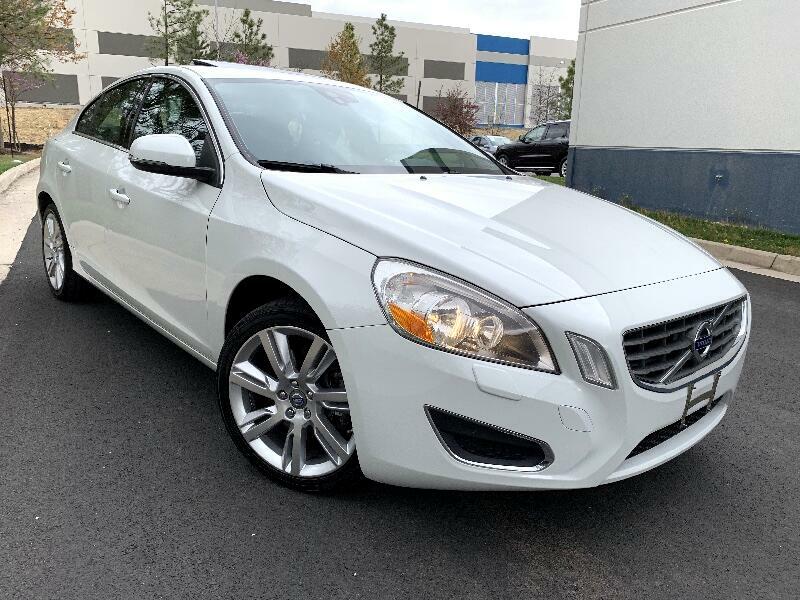 THIS IS 2012 VOLVO S60 T5,CLEAN CARFAX,CARFAX SHOW'S NO ACCIDENT,2 OWNER VEHICLE,PASS INSPECTION AND EMISSIONS ON VIRGINIA. *** Disclaimer- Epovo Auto Group is a family-based business operating in Chantilly for over 8 years. We take pride in fully reconditioning all of our vehicles and listing them at below market prices. Customer satisfaction is very important to us and we value building long-term relationships. FREE CARFAX AVAILABLE UPON REQUEST. We welcome you to visit us at: 25354 Pleasant Valley Road, Unit B-125, Chantilly VA 20152. For more info please call at 703-327-4343. EACH TRANSACTION SUBJECT TO A $499 DEALER PROCESSING FEE.